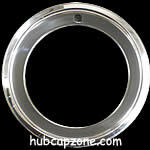 Stainless steel Trim Rings and Beauty Rings. 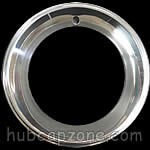 With the largest trim ring inventory we will almost always have your trim rings available to be immediately shipped to your door. 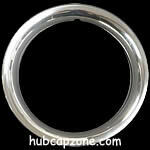 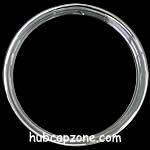 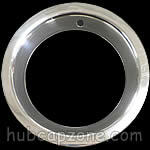 If we do not have your trim rings we have an extensive database to pull from and can normally locate it. 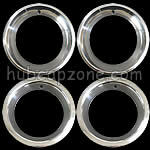 14" stainless steel 1 1/2"
15" stainless steel 1 1/2"
16" stainless steel 1 1/2"
17" abs plastic 1 1/2"
18" abs plastic 1 1/2"